Appearance: About 15 mm in length, much like the German cockroach except that it has two yellow stripes on the wings. Often conceals egg capsules in furniture. Do not depend as much on water as other species. Omnivorous, scavenger, eats almost anything. The female carries the egg capsule for some time, and then fixed on the bottom or the side of a surface out of harms way. Each capsule contains 18 eggs on average. Do not wait to be infested! 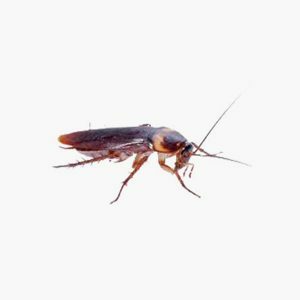 For the extermination of cockroaches brown stripe, call Groupe AZ Extermination. His professional inspection is free, effective and very fast. Appearance: From 23 to 32 mm in an adult brown. One of the biggest cockroaches in Quebec. Habits: Cosmopolitan species found in warm, moist environments. Nourisment: It attacks all edible products, and glue bindings of books. It also attacks butterflies or other species without shells. Reproduction: The female carries her egg capsule (9-12 mm) for a few days and then removing under debris. Do not wait to be infested! 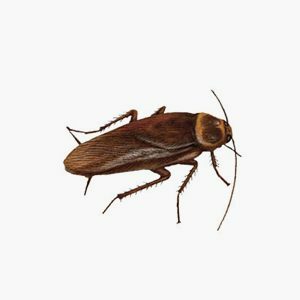 For the extermination of cockroaches brown stripe, call A to Z Extermination. His professional inspection is free, effective and very fast. 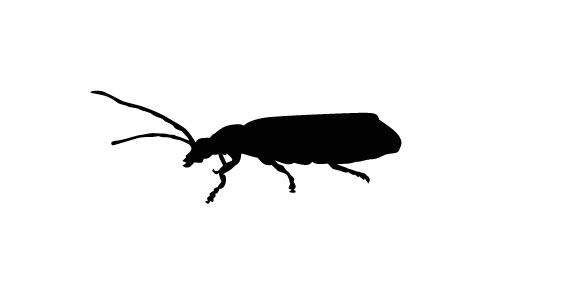 Appearance: Also called Cockroach, in color from bronze to light brown. It has two parallel dark streaks running from the head and make it to the base of the wings. 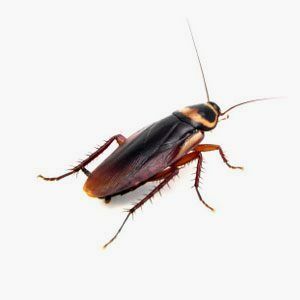 Habits: This cockroach is among the most common and widespread in the world. It may be found everywhere, especially in many human habitations. In colder climates, it is found elsewhere than near houses because it has poor resistance to cold. Nourishment: The German cockroach is an omnivore. It particularly appreciates starch, sugary foods, fats and meat. Reproduction: Each egg produces a large number of nymphs and the time is very short from birth to sexual maturity. In addition, the mother carries her eggs with her during the development period.